Well Spring is definitely here and I have been out exploring this wonderful world we are building. 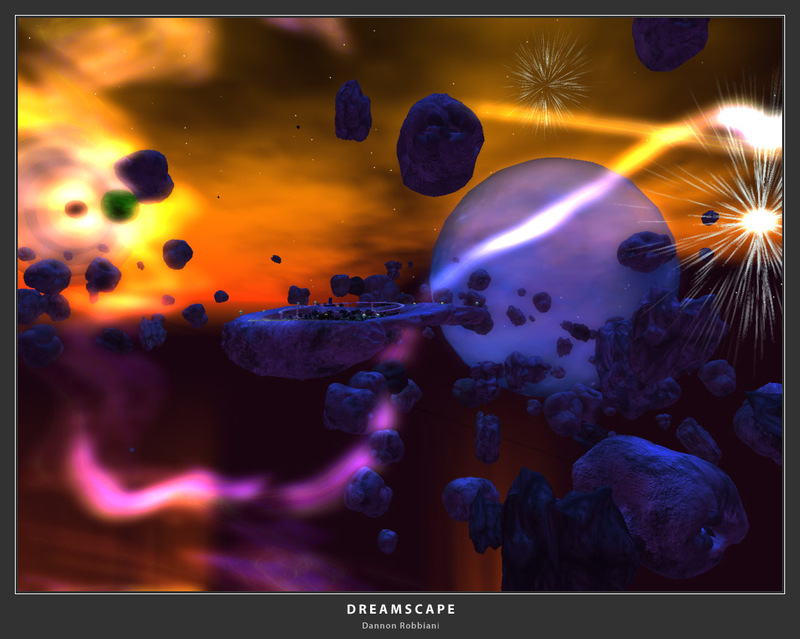 Over at Poseidon you will find Dreamscape by Dannon Robbiani . This has to be seen. The beauty of the build is amazing. Take a seat and watch the stars, planets and so much more. I am reliably informed this is just the start of the project. Make sure you take time to explore this awesome place. Rain Rain GoAway Come Back........!